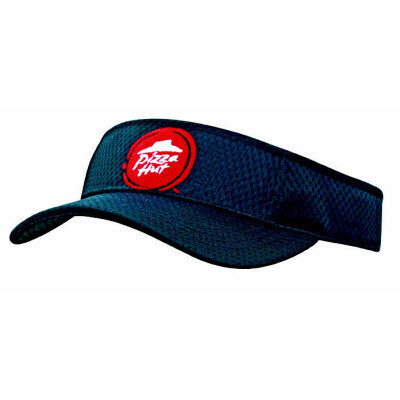 Sports Mesh Visor. Colours: Black - Navy - White. Sizes: one size.